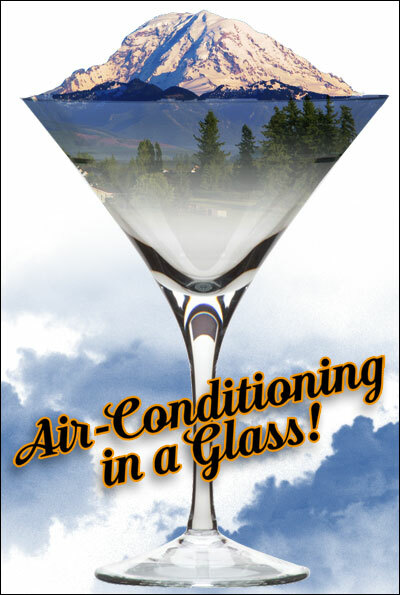 Cuz of how stupid-hot it is these days, most nice folks want some air conditioning in a glass – by which I mean something that’s gonna cool you down, not a glass of Freon or anything like that. And we shall provide. Amanda’s got a ton of margarita improvements, I have some Tiki drinks to try out on you, and we’ve both have AIR CONDITIONING for you to sit in while you do it. Starts as soon as you can get here after your car overheats on the West Seattle bridge, or, say, 6ish. Whichever comes first. The small TV in my pocket that tells me what time it is and that people talk to me out of also told me the weather’s gonna be sunny as s**t. What needs to happen now is that we get some margaritas going. I know perfectly well a “margarita” the Feedback Lounge way can be made of a LOT of different things: Is it made with a new Ancho Chili liqueur? Is it made with herbs and bitters to accent it? Is there a high quality vanilla liqueur in a reposado/anejo hooch to make it stand out more? These are all questions. Come find out tonight. Bring your own recipes, too. 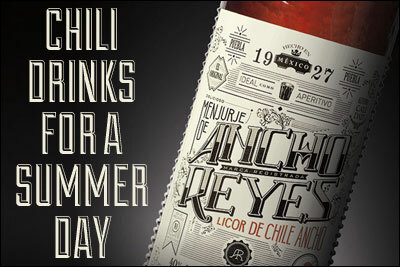 I’m not saying we’re gonna, you know, actually MAKE it, but hey – A/C and margaritas!